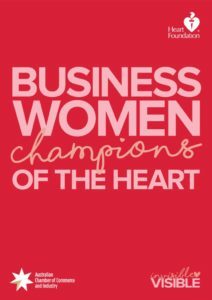 Join us at a very special luncheon, where the Australian Chamber of Commerce and Industry and the Heart Foundation will launch a joint initiative ‘Business Women Champions of the Heart’. Heart disease is a leading killer of Australian women, claiming the lives of 22 Australian women every day. 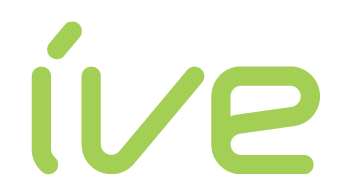 It takes almost three times as many lives as breast cancer however it remains under-recognised, undertreated and under-researched. To help us raise awareness on the importance of women’s heart health, 16 senior industry association female members of the Australian Chamber of Commerce and Industry have agreed to become ambassadors to this campaign and share their stories on heart disease and managing their heart health. Launching this initiative is Lucy Turnbull AO, successful Australian businesswoman and philanthropist. Also joining us at the lunch is special guest Sophie Scott, National Medical Reporter for the ABC along with many of our Business Women Champions.